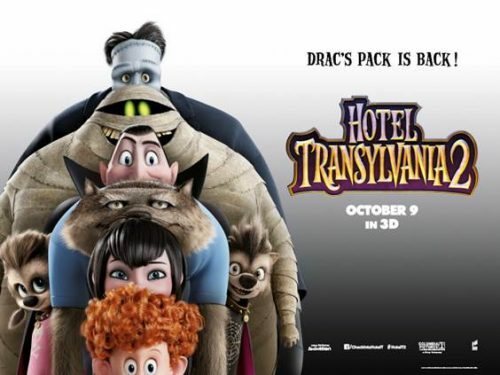 The Drac Pack is back in Hotel Transylvania 2. This time with a wonderful trailer that now has Drac as a grandfather who is doting on his, almost, human grandchild, Dennis. What could possibly go wrong this time around?